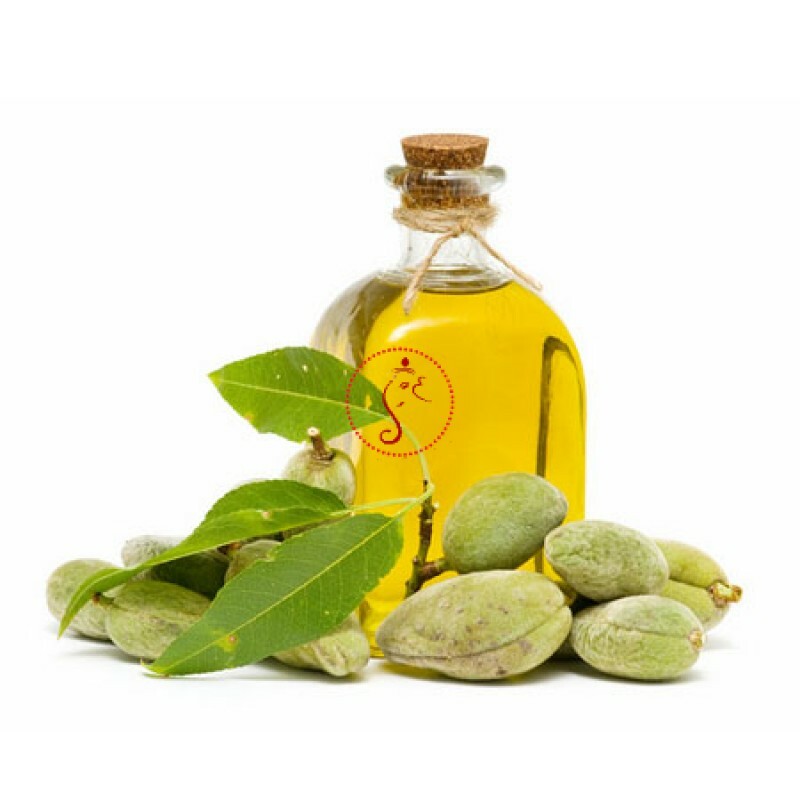 Almond essential oil Application of very low concentration (very mild) mixtures with water on the skin and hair keeps them free from infections from germs, insects and fungi. Bitter almond oil, after removing the toxic components, is used for flavoring edibles. 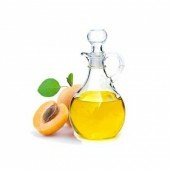 It is used in a number of industries for flavoring purposes as well.